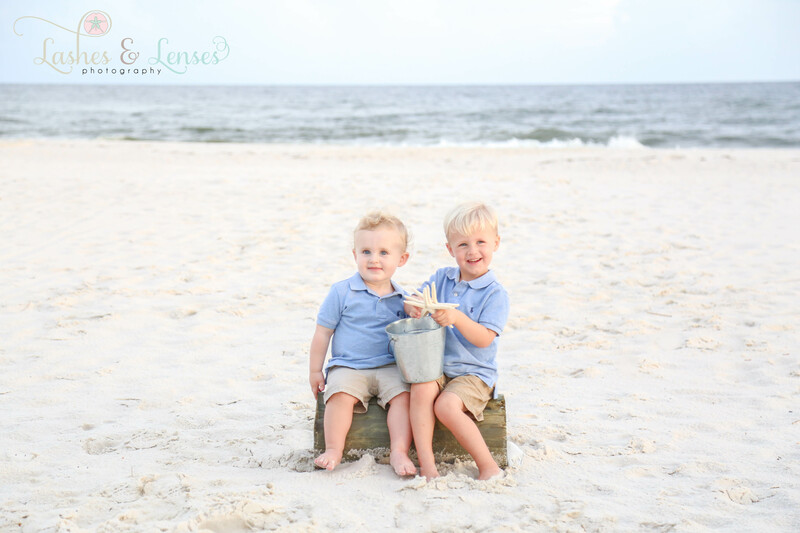 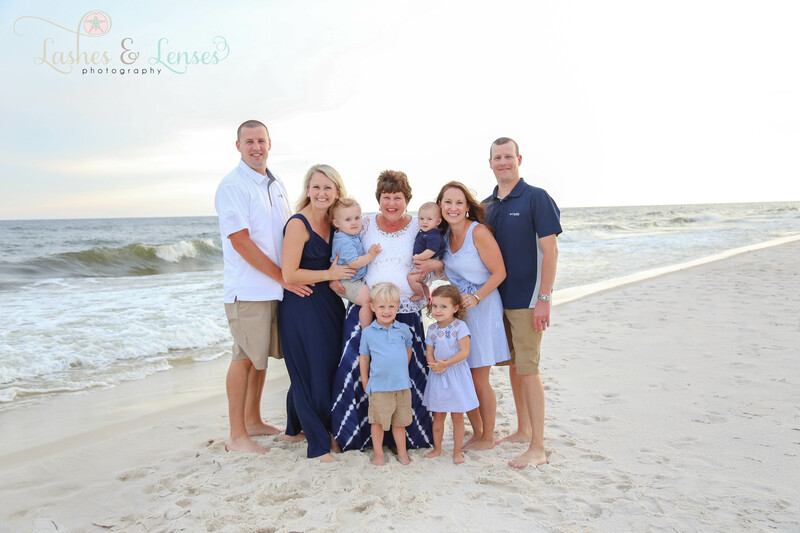 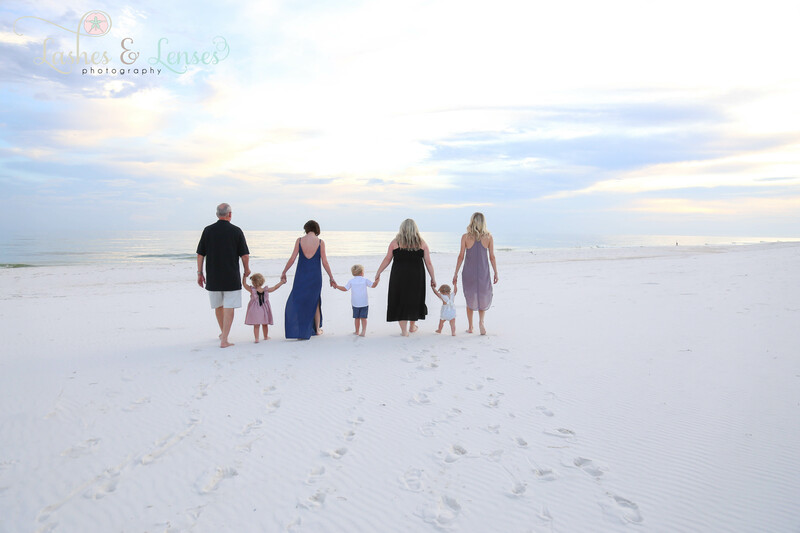 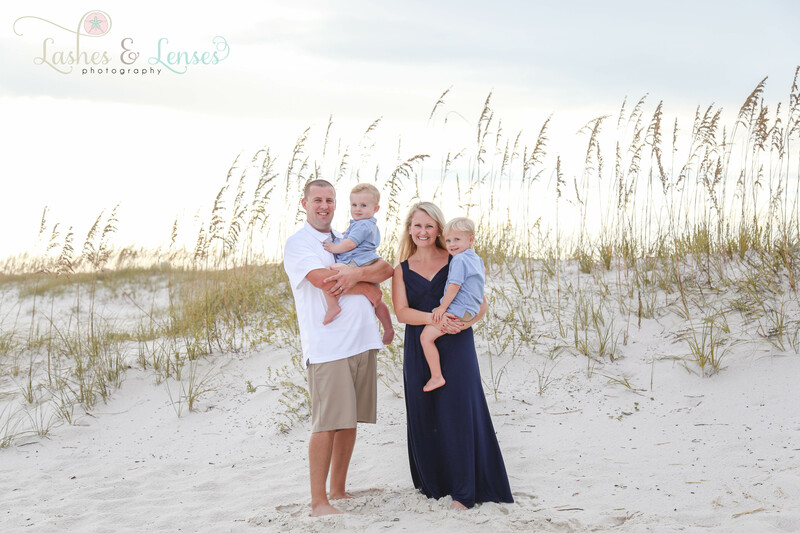 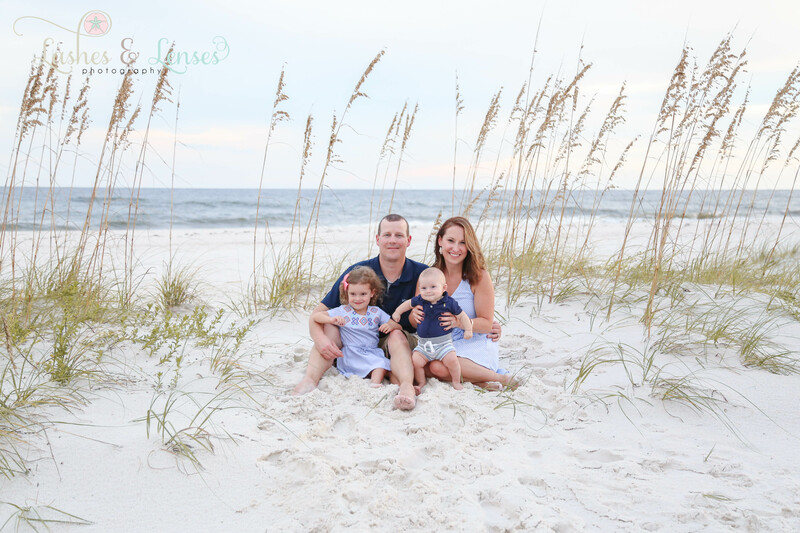 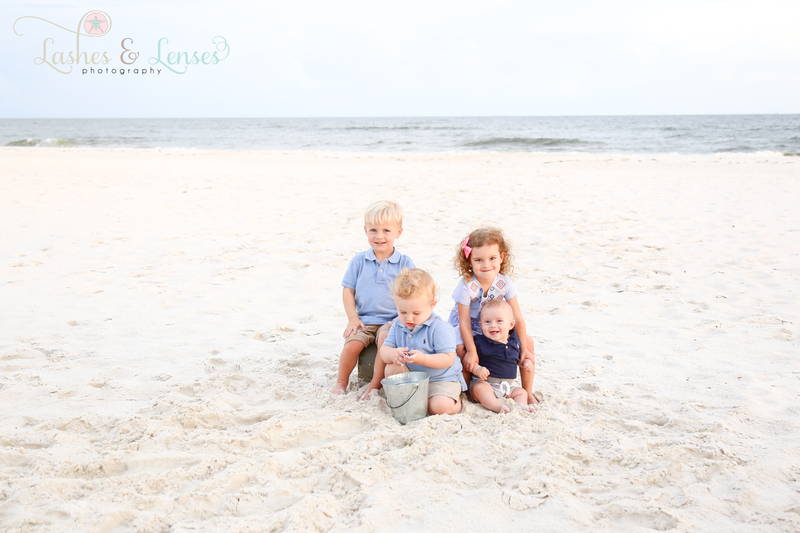 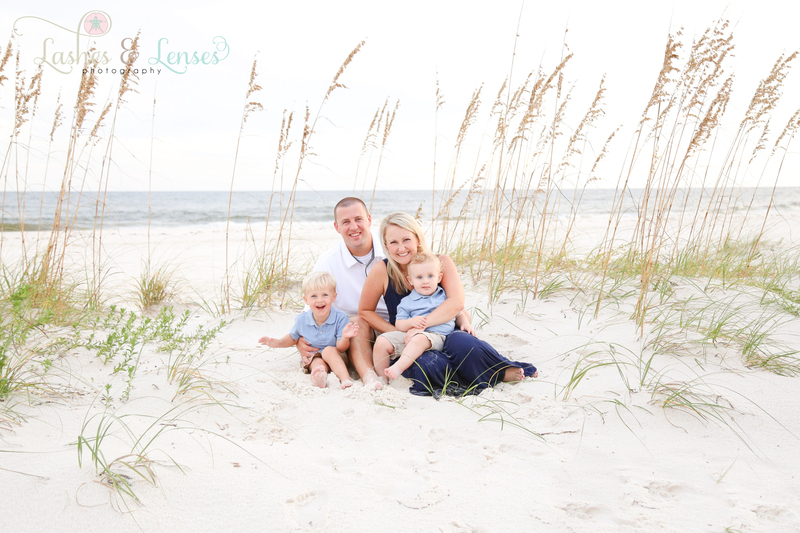 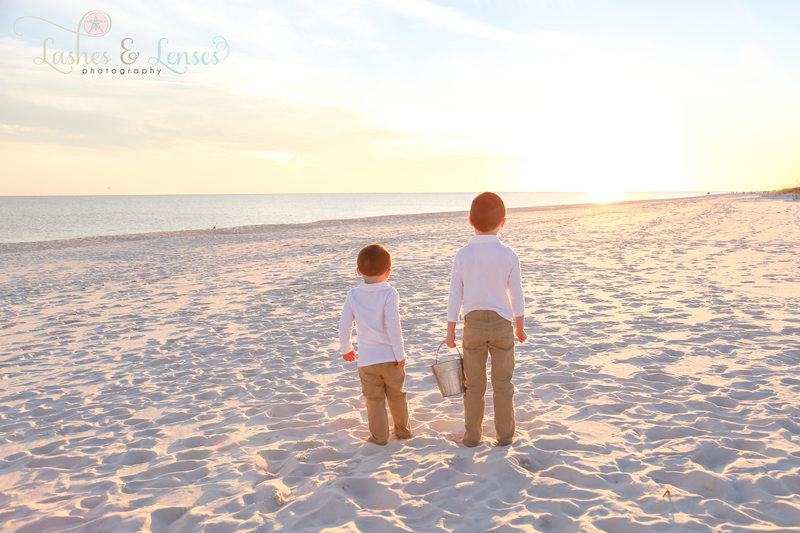 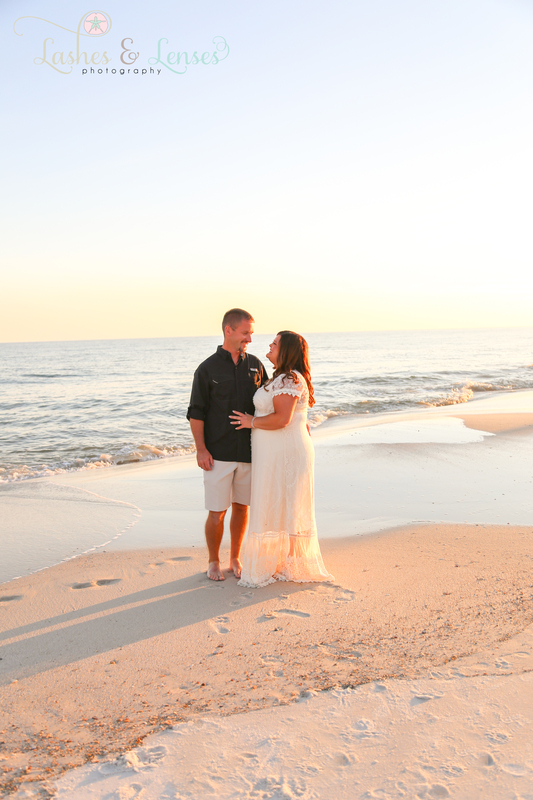 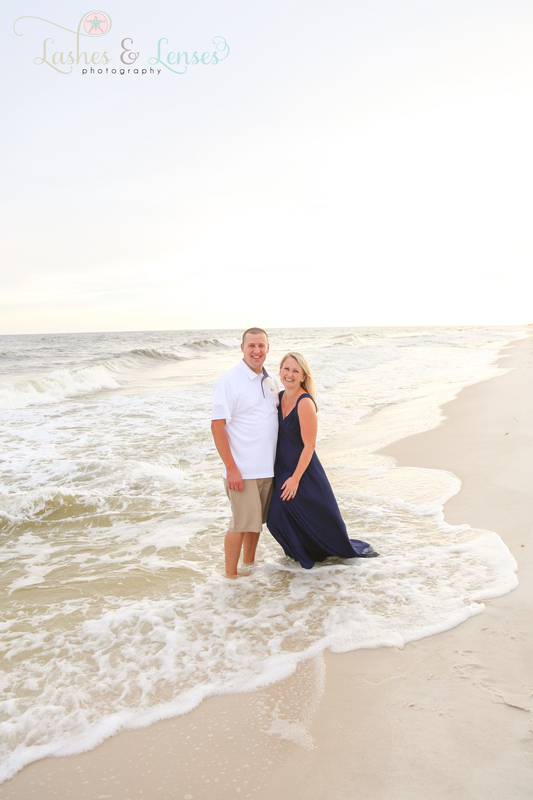 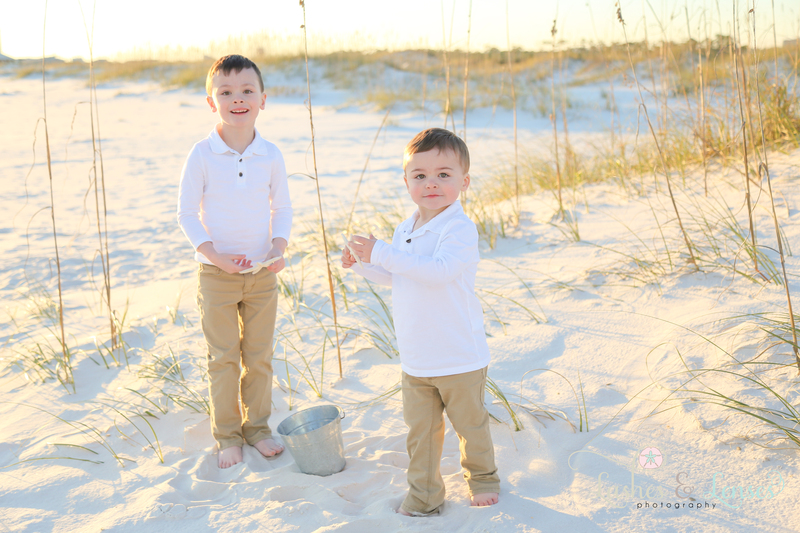 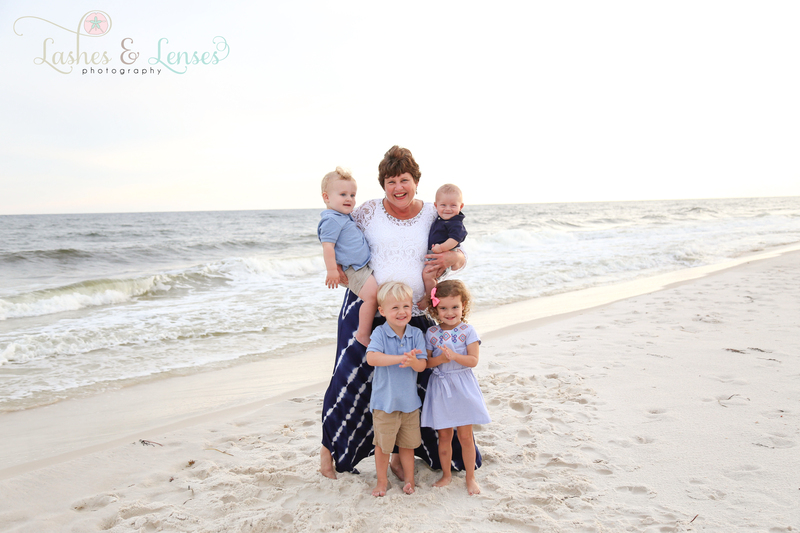 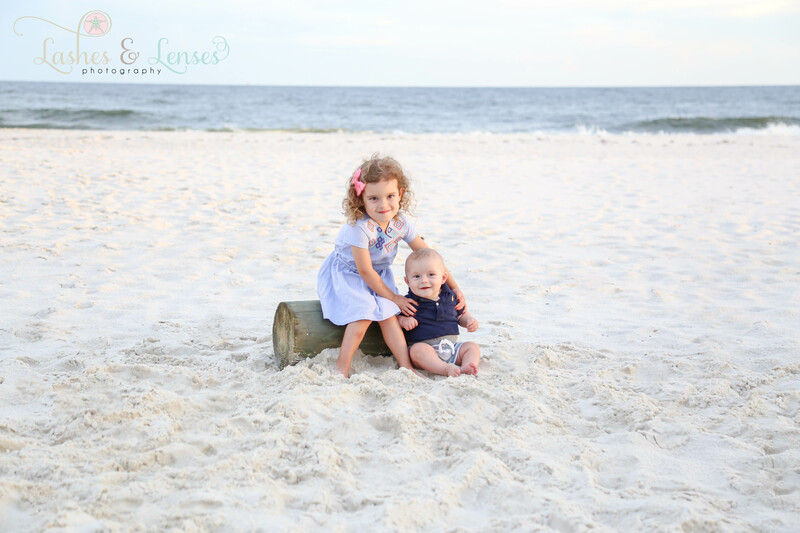 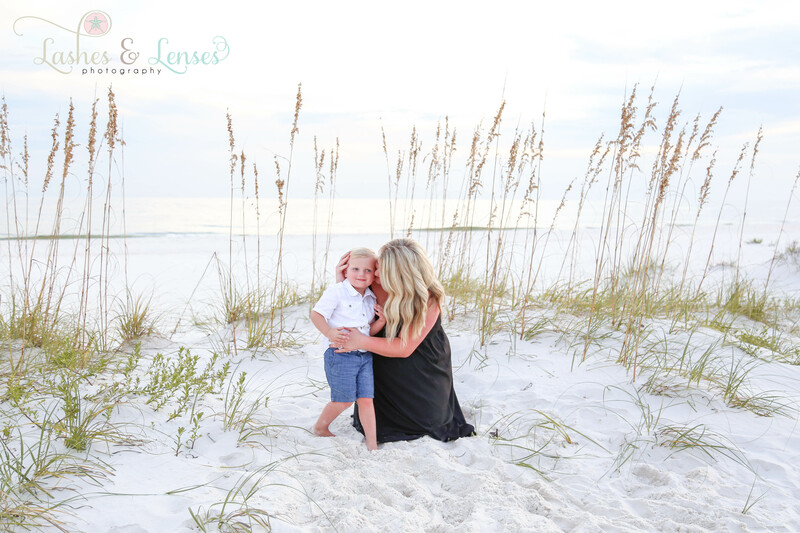 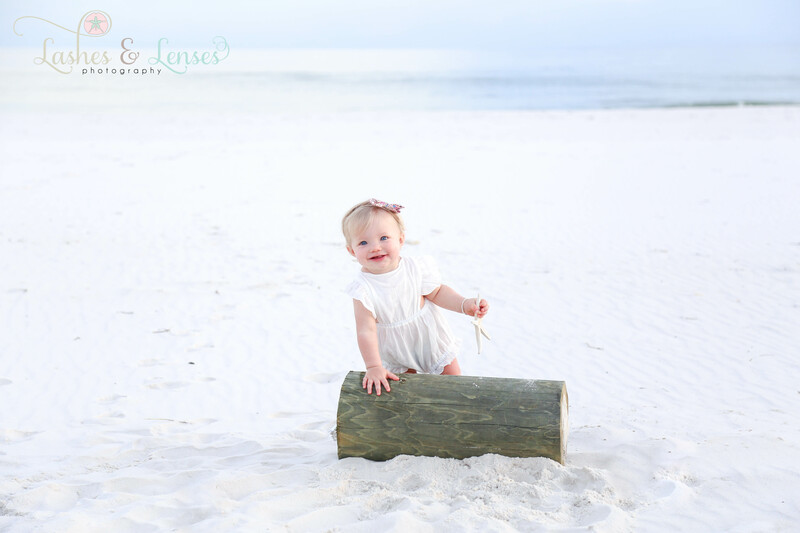 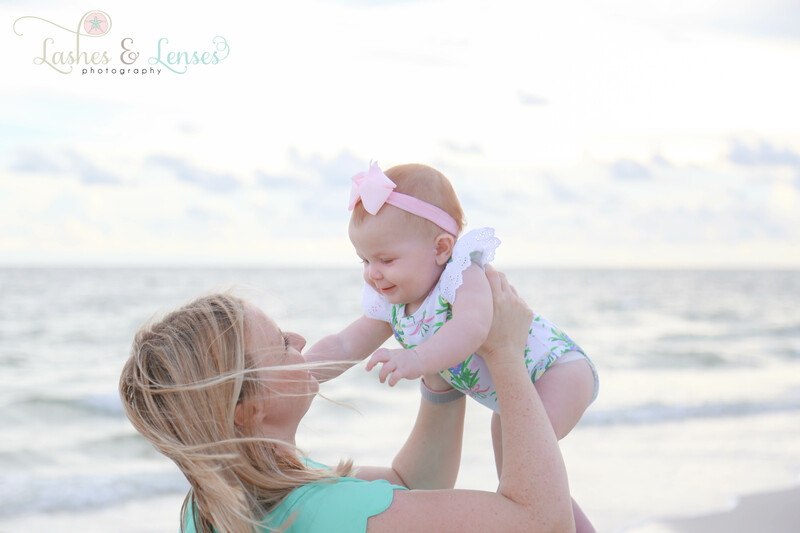 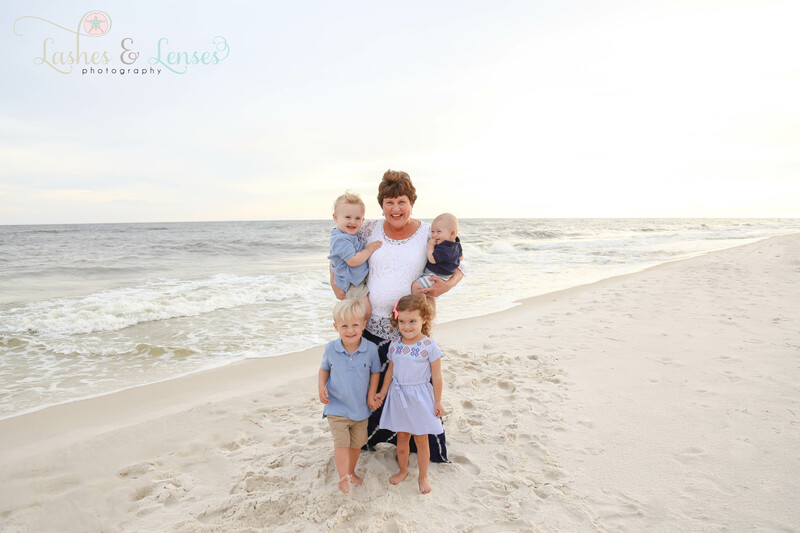 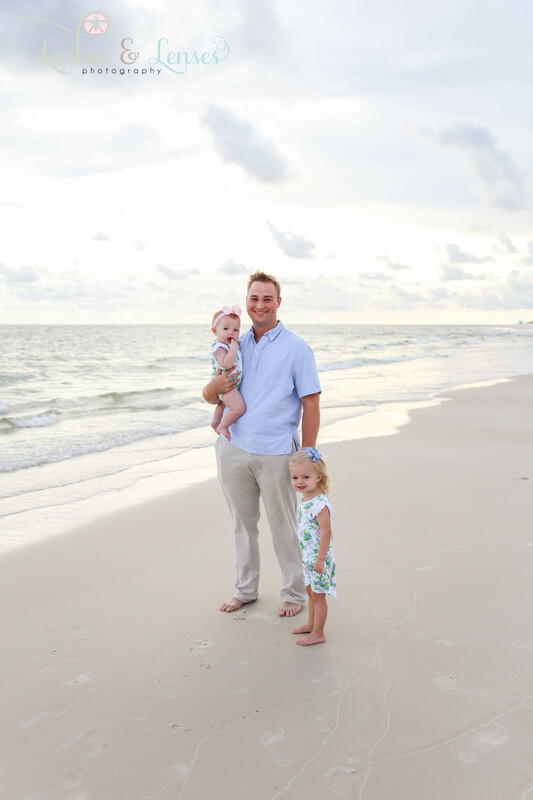 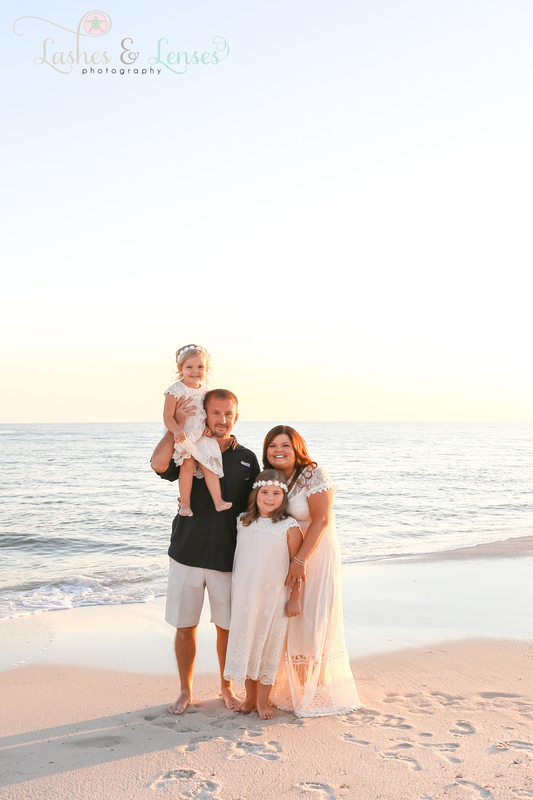 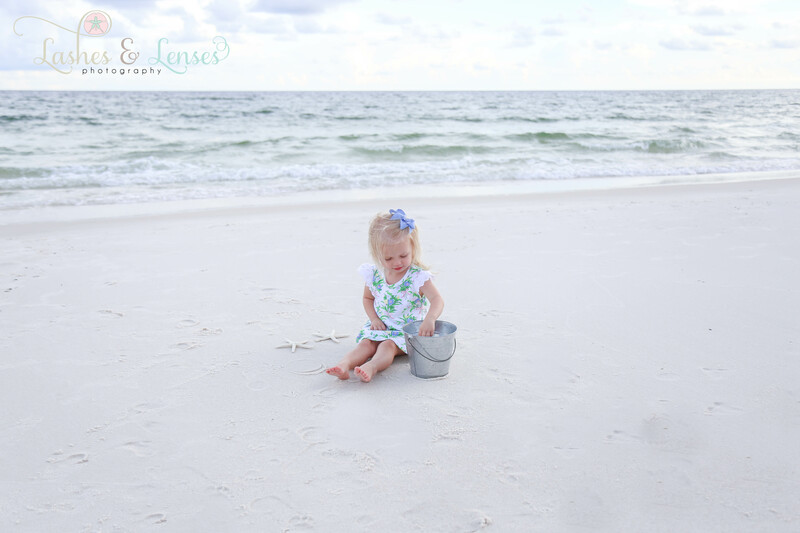 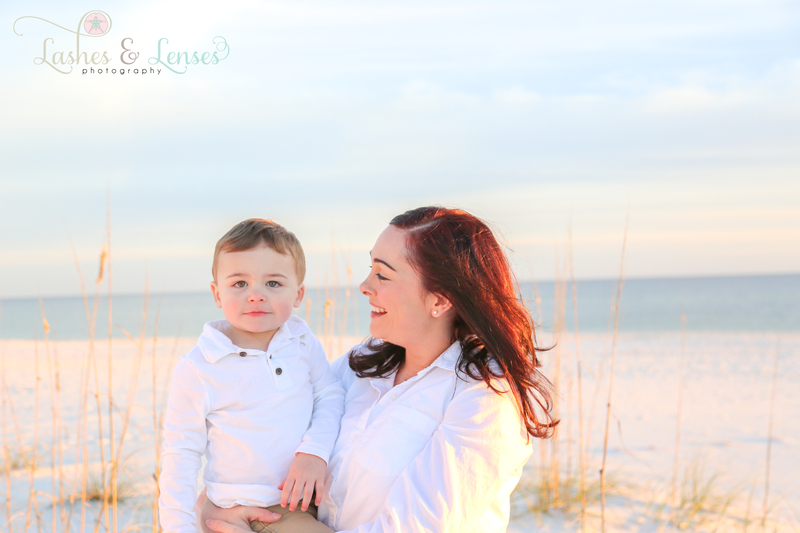 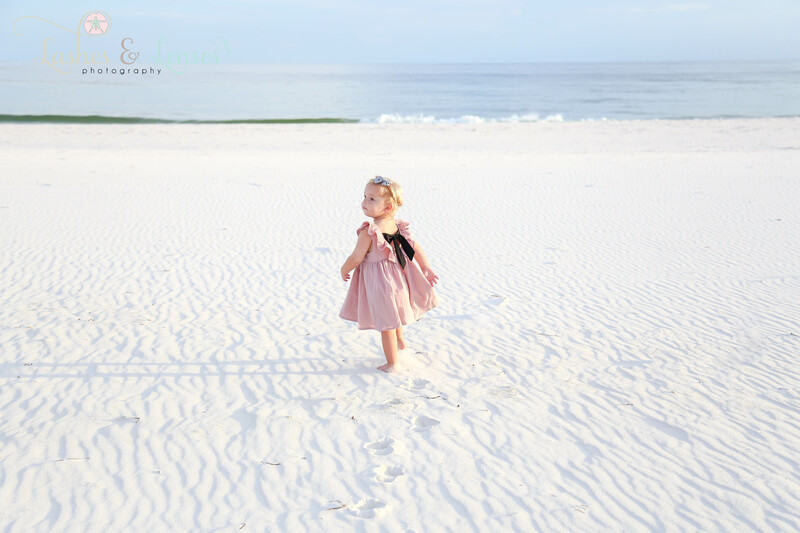 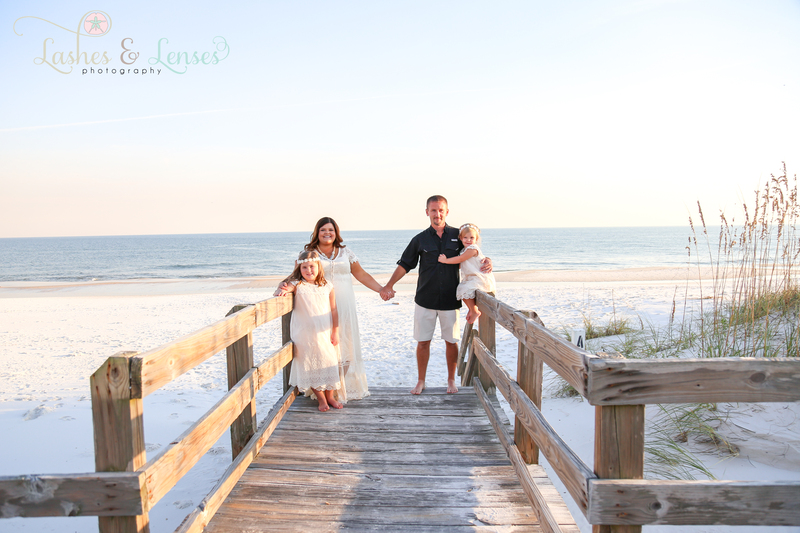 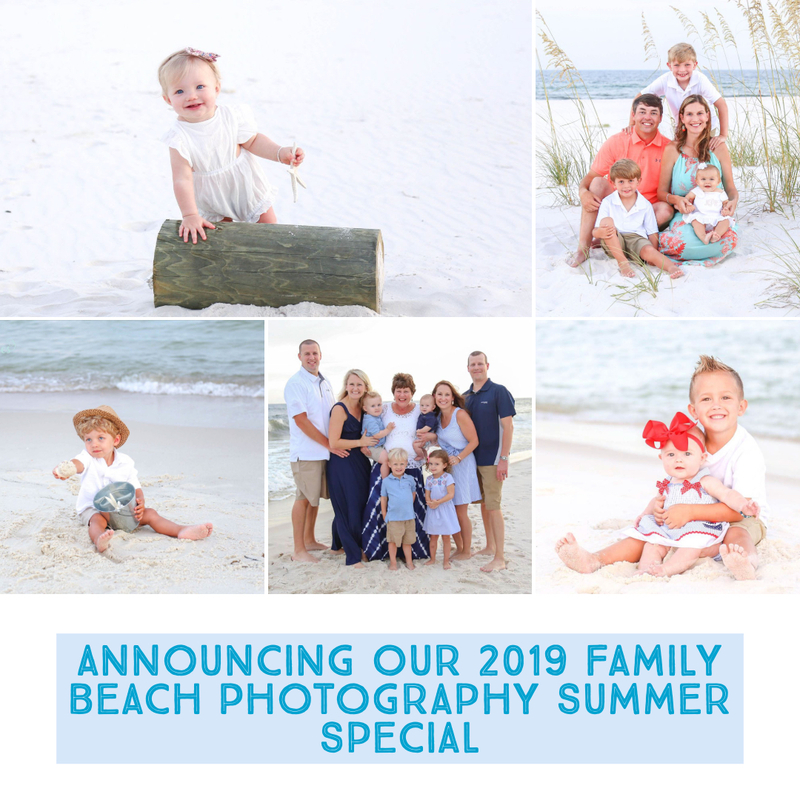 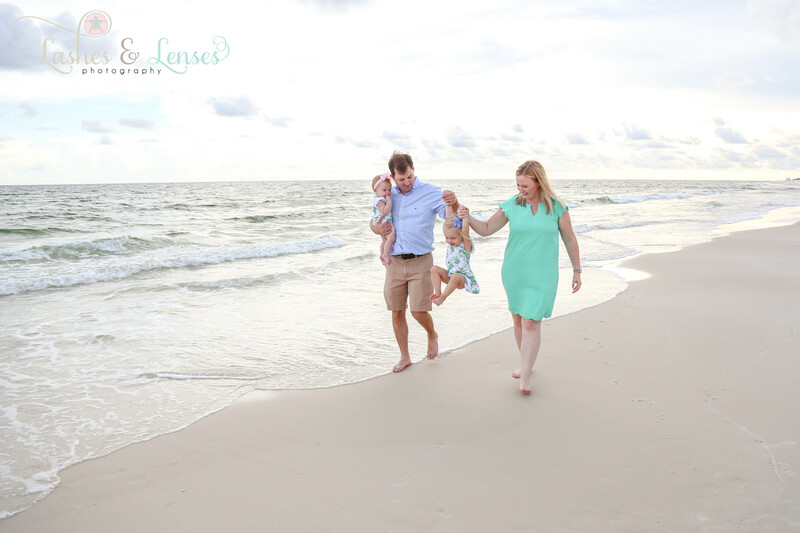 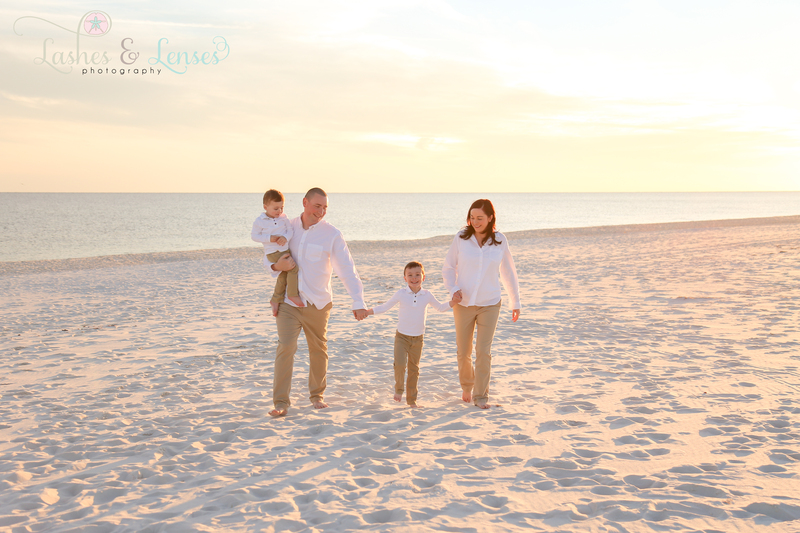 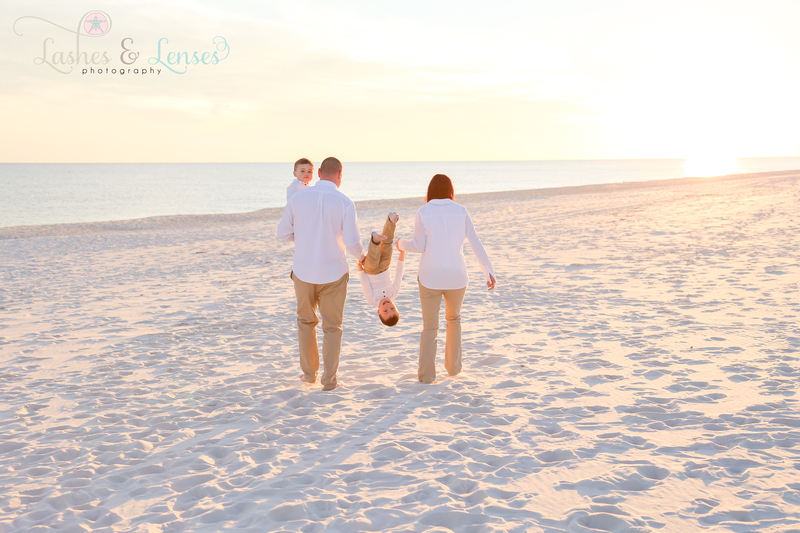 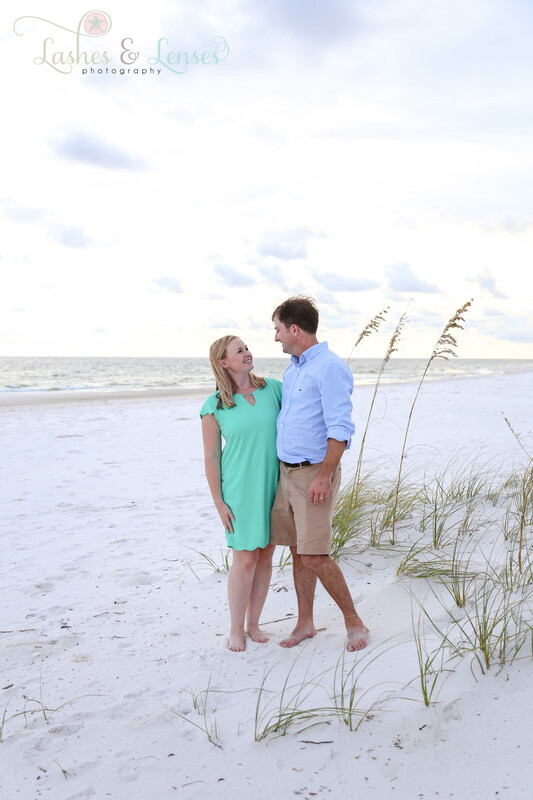 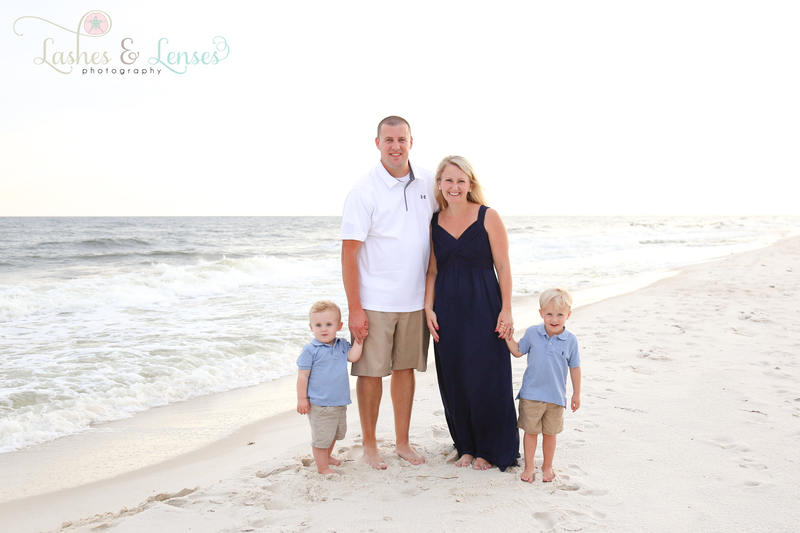 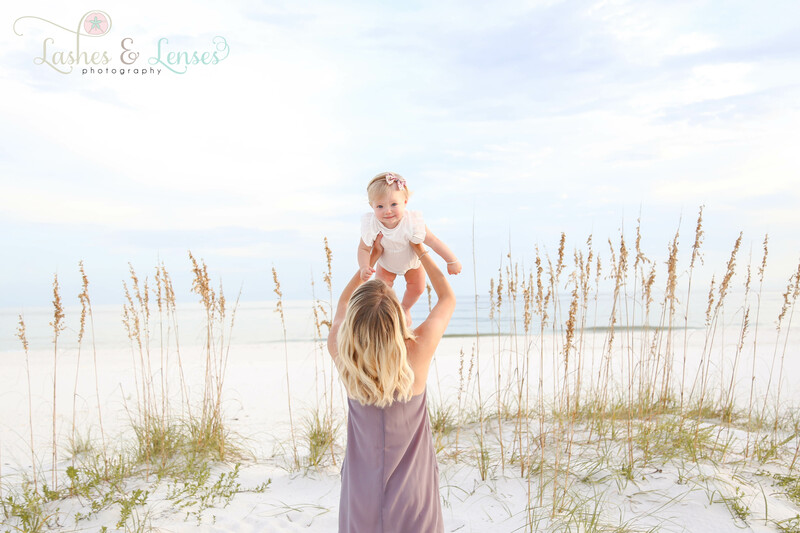 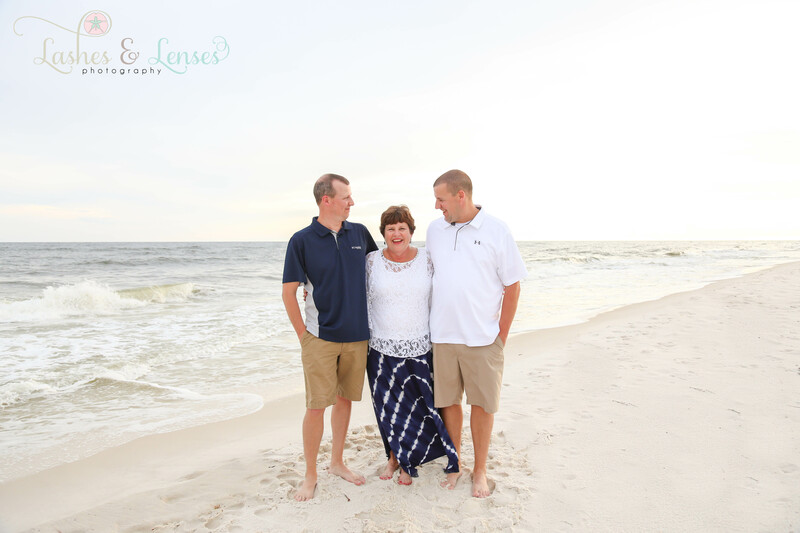 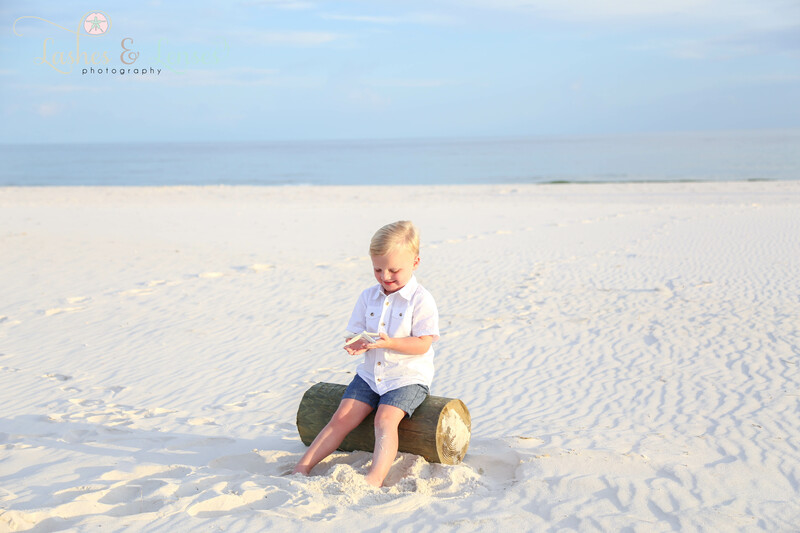 We had such a lovely evening with this precious family out on Johnson’s Beach. 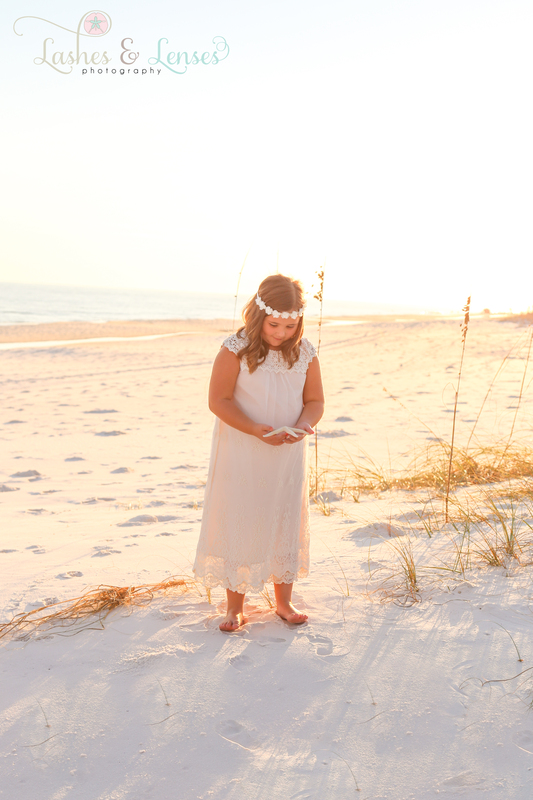 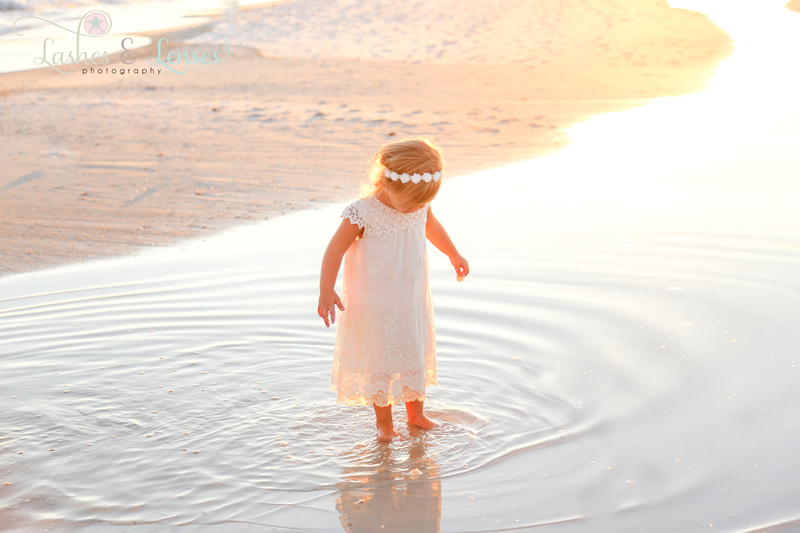 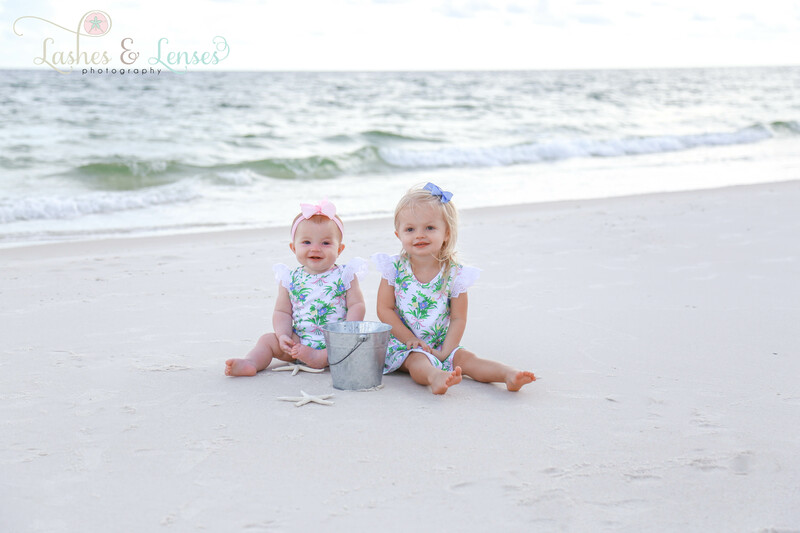 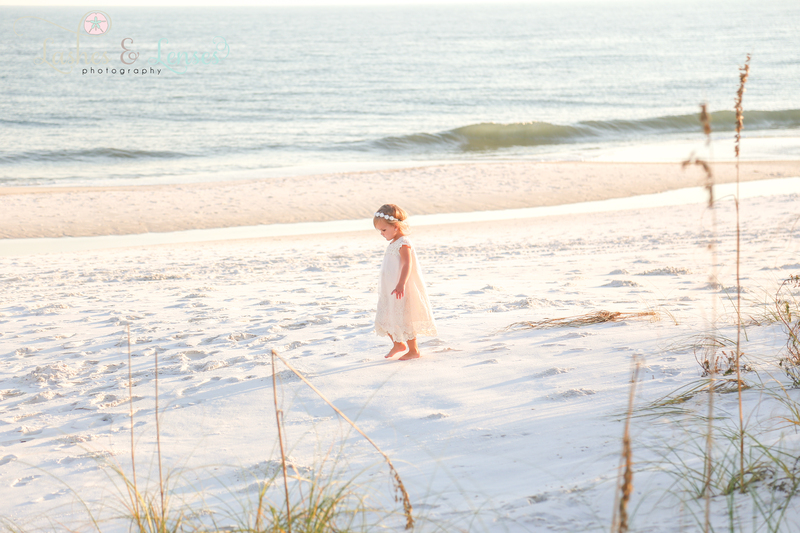 Their girls were so sweet and loved being at the beach, truly little mermaids in the making. 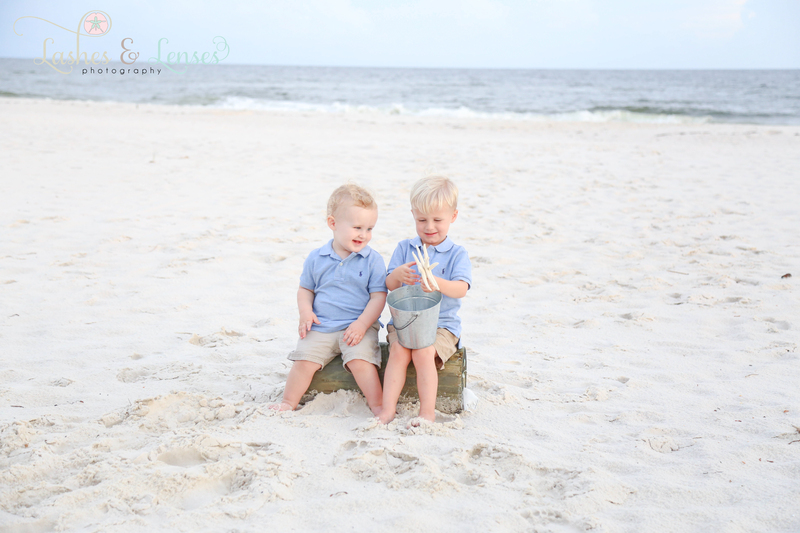 They made memories they will cherish for a lifetime.